Too sweet of a deal to pass up! 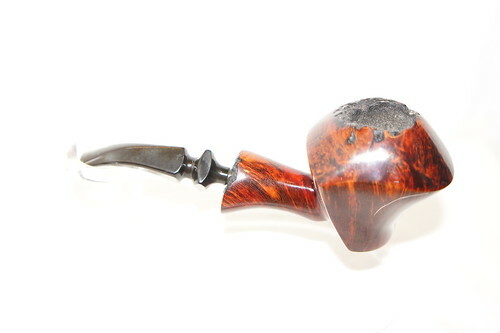 I just came home with a pleasant batch of pipes that, normally, my wife would ask me to restore and put up for sale. After she saw them and my excitement, I am now allowed to keep some of them. 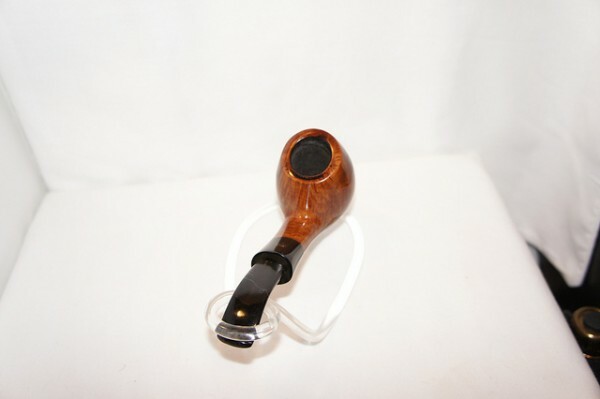 All of the pipes were purchased new in the 60s & 70s. 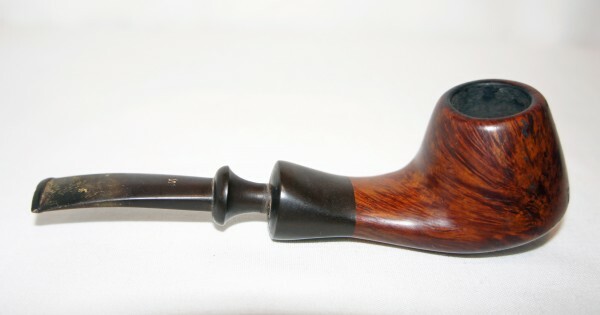 In the lot were two Stanwells, a GBD, a Danmark, and a Preben Holm era Ben Wade! I'll post pics as soon as I can. Southerners don't talk slow because they're dumb, we do it because there's really no rush. Where did you find them? Congrats! Mason jars and bale top jars, mason jars and bale top jars.... that is all! Found an ad on craigslist locally, which is surprising to me in the area. The gentleman is moving and found them in a box. 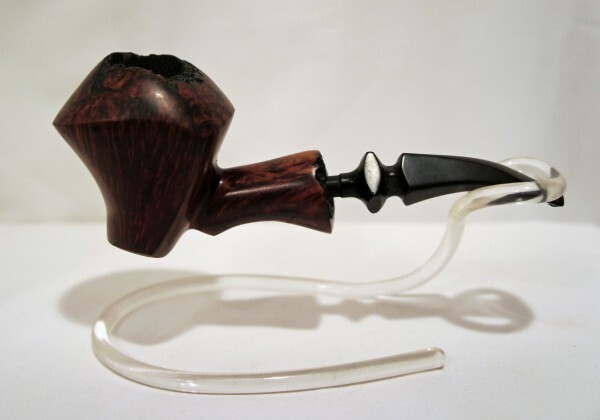 Hadn't smoked a pipe in about 20 years and didn't know what else to do with them, plus didn't want to move with them. If at first you don't succeed you are running about average. Great score. I'm going to Craigs List now. 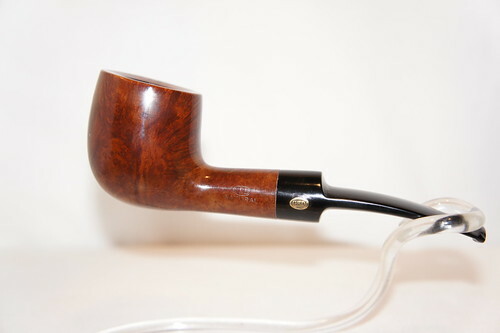 I just realized I stated one pipe as Danmark and this is incorrect, it's a Danmore. Below are pics of the pipes. None have been cleaned up or restored yet. So, just imagine how they'll look with a bit of polishing up. Hot damn that is a great find. If I were you I would send that calabash to me as a gift. Because I'm excellent. Hah just kidding I would probably put it up on ebay since they seem to consistently sell quickly and for plenty. I'm even thinking of selling mine. 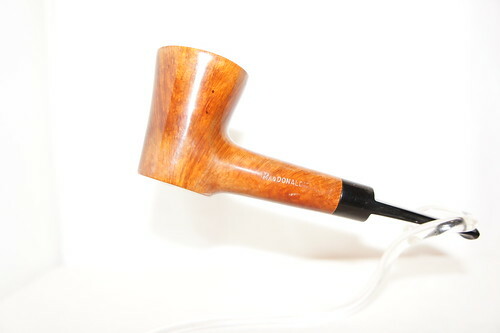 I may be way wrong but does it look like a Kaywoodie calabash to anyone else? Best advice that I've ever heard. Damn, good find. I like them all. Holy CHIT!!!!! You did GREAT! Wow! Quite a score there...congrats! 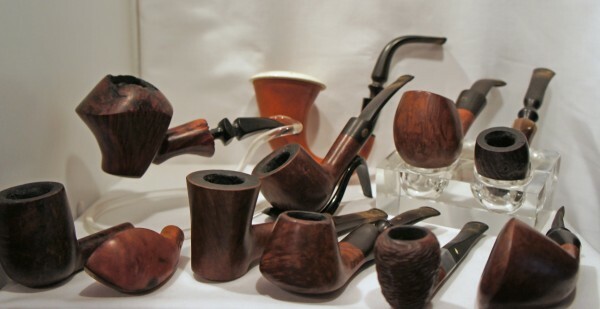 All of those look like very nice pipes in good condition...and even a great looking calabash...that's fantastic. Wow nice find! Do mind telling us how much it cost? Hahaha, If I find another, I'll be sure to keep you in mind. Around here, it's hard to say exactly WHAT one might find. 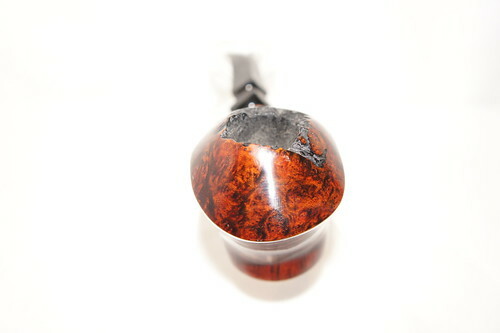 That calabash doesn't have any chips in the meerschaum at all. Not at all. 11 pipes in all. Total was $175, which comes to just under $16 each. Wow that is a great buy!! Lucky lucky man! 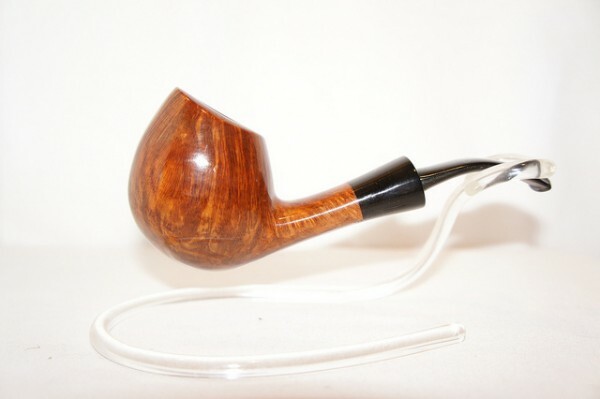 That first pipe is absolutely fantastic!!! I love Ben Wades and have 2 already. Home run...out of the park.... well done! That sure is a pretty bunch of pipes! What a great find! Great haul at a super sweet price! Nothing to add. 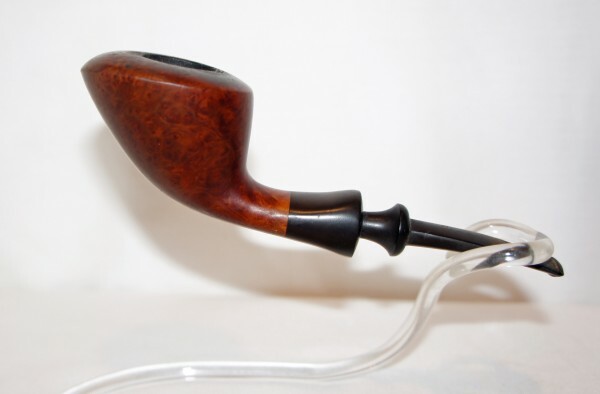 You stumbled upon a pipe collection most people spend a lifetime developing. Well done! 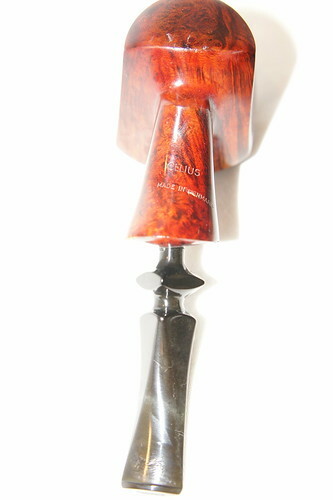 By chance, does anyone know anything about Nino Rossi pipes? The one on the bottom left that looks a little like a boat is a Nino Rossi, but I haven't found much info on it. Great score! Love to see when members stumble across buried treasure here! 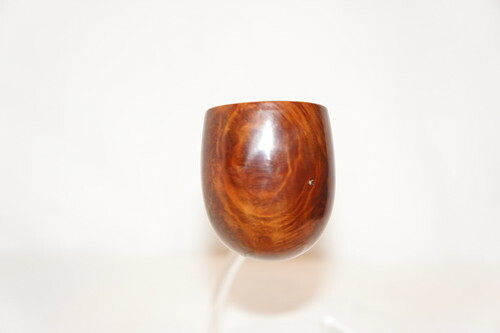 I LOVE that Calabash pipe that is hanging out in the back there. Very nice find! Love that Celius! Wish I could afford something like that! Hot damn man, thats an amazing find! Congradulations! Figured I'd post the pics of the cleanup/restoration of all of these pipes as I get them completed. 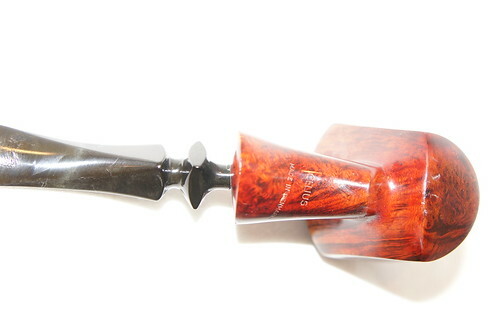 I have finished the two Stanwells. One of them had a huge hole in the stem, which I used a technique someone else suggested and melted another stem and dripped into the hole, making sure not to close the draft hole. You can compare pics with the ones above. I'd finished the Celius pipe as well, but noticed a few things I need to change, so pics of that one will come a little later. Great haul. 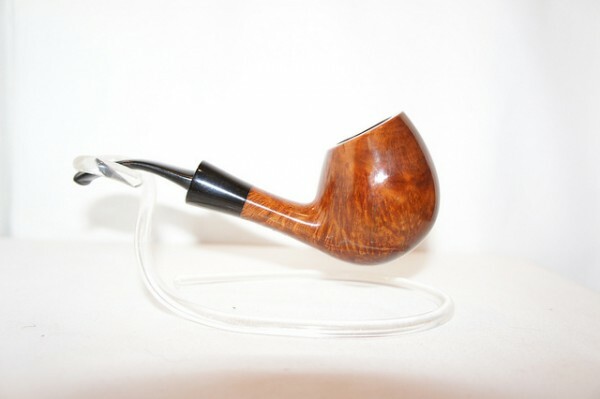 Very nice pipes bootlegbonvivant! Ben Wade Prominence all shined up. That was quite a score...and they shined up really well, too. Nice find! They are hard to come by,It feels like stricking gold does'nt it. WOW ! Very nice . 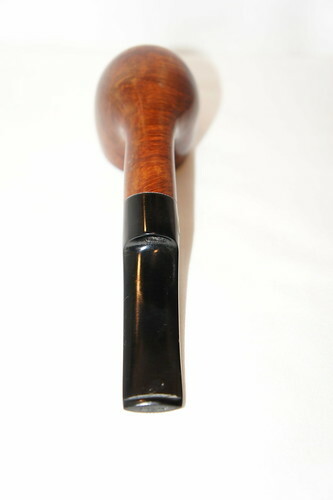 This is a pipe with the markings MacDonald's Made in London England. 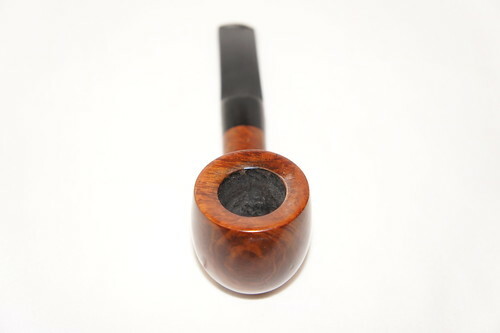 Other than this, I don't know anything else about the pipe. If anyone can tell me anything, please let me know. I haven't been able to find anything about it so far. Nice poker! I don't know anything about the maker but they did a very good job. In the words of Gene Wilder in "The Frisco Kid" "She-it!". That's one hell of a find. 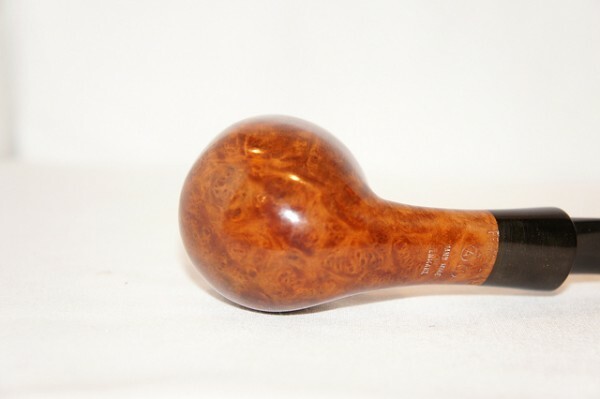 Can't spot a pipe in that collection that doesn't catch my eye. Congratulations on that find. 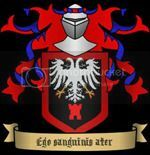 I especially like the Celius. Have fun smoking or selling them. 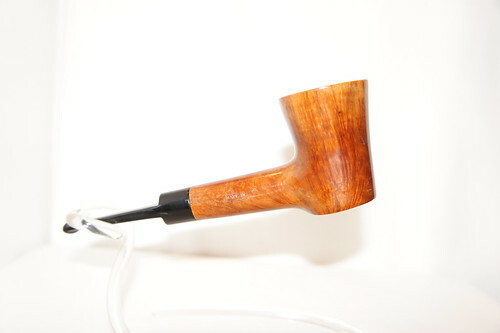 Latest of the restorations is the GBD Natural 9686. This fella had a rather large hole in the stem and as you can see, the hole is no longer there! Also, the rim of the bowl was almost completely black when I started. That...is badass. You are officially my hero! 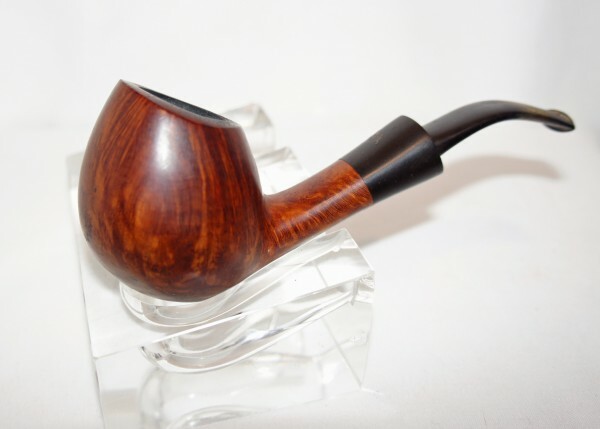 Last of the pipes I'll be keeping of the set is the Celius Freehand, Made in Denmark. 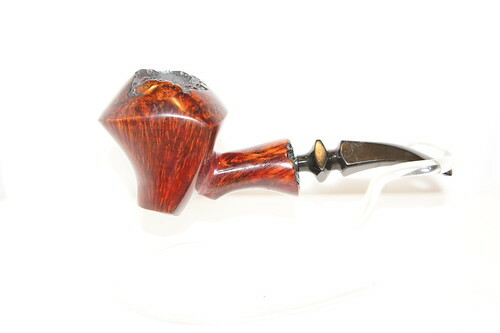 It's a very large piece of briar and smokes like a dream. Very comfy to hold onto, but a little hard to clench, lol. Superb collection and exquisite restoration work, bootleg. I'm not usually one for freehands, but that Celius is just...I WANT IT! Thanks Romeo. I felt the same way when I brought him home. The first couple of smokes weren't the best. I think it was waking up from a 30 yr old nap, lol. I lit it up last night with some PA and it took to that quite well. That actually seems to be the theme with most of them...waking up after so long. really like the stanwells myself. That freehand is the bomb! It's awesome! !